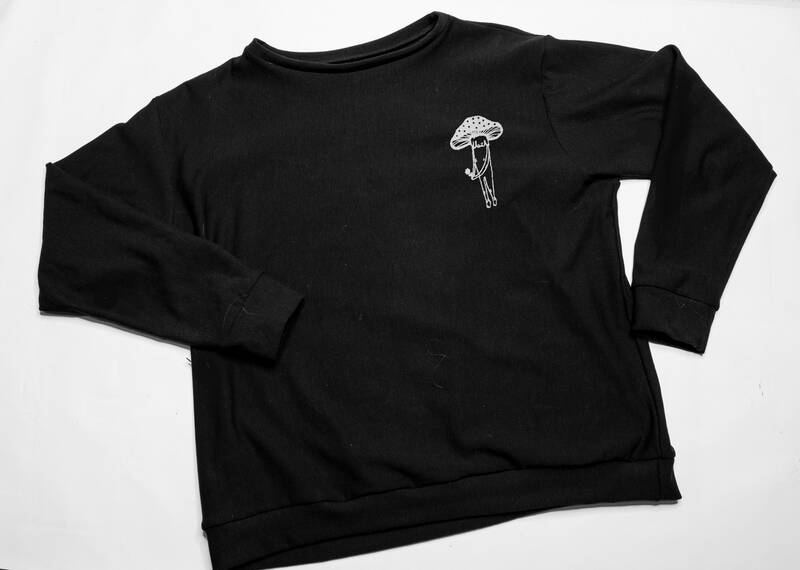 Bamboo fleece crew neck sweatshirt. Soft, cozy, warm... where could you go wrong? The sizes are unisex leaning towards the bigger size. For alterations to fit your body, please DM me. I am happy to accommodate all customers.